Uncompromising design. One of a kind quality. Undisputable comfort of wearing. 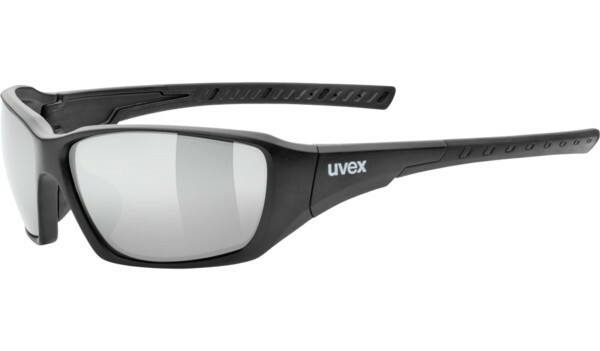 The uvex sportstyle 219 combines all of these attributes. 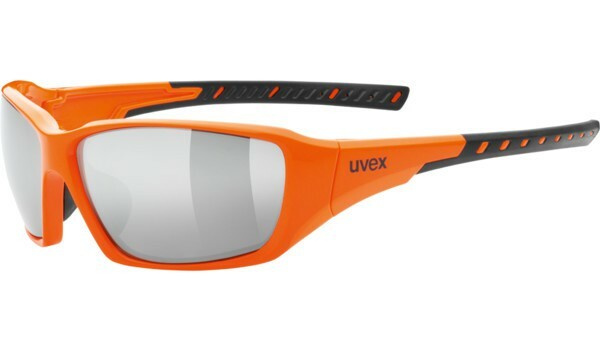 uvex sportstyle 219 is available in six different colors that underline its design perfectly. The soft nose pads and soft ear piece legs are not only design highlights; they provide for excellent fit in any situation. In addition, the eyes are protected from infrared rays by litemirror®-technology. 100% UV protection guaranteed.